Blake Lawlor was reported missing on Wednesday. 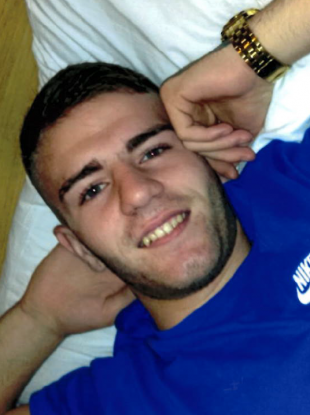 GARDAÍ IN TALLAGHT have appealed for the public’s help in tracing 20-year-old Blake Lawlor. Blake was reported missing from his home in Clondalkin on Wednesday. He is described as 6 ft in height, with slight build and blond hair. It is not known what he was wearing when he was last seen. Gardaí are appealing to anyone who may have seen Blake or who may know of his whereabouts to contact Tallaght Garda Station on (01) 666 6000 the Garda Confidential Line on 1800 666 111 or any Garda Station. Email “Have you seen Blake? Gardaí appeal for help finding missing 20-year-old”. Feedback on “Have you seen Blake? Gardaí appeal for help finding missing 20-year-old”.